Click HERE to find out more about the Starbucks Rewards program! While having a personalised Gold Card is not a new benefit, Gold members who wish to have a physical card will have to request for one before the end of 30 June 2019 - issuance of this physical card will cease from 01 July 2019. 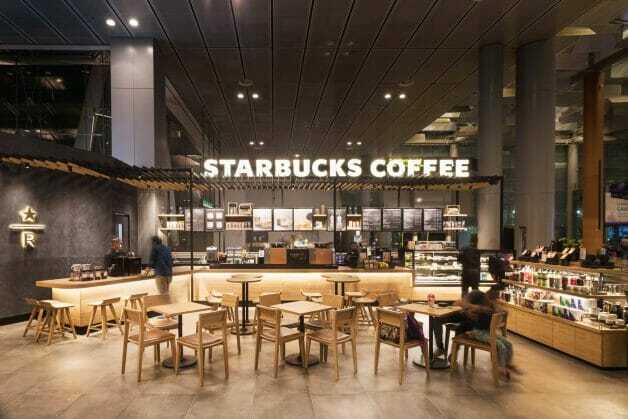 There is no doubt that most consumers in Singapore would use their credit cards from Citi Singapore to top up their Starbucks balance since the 10% Citi Rebate is probably a lot more attractive than 4 miles per dollar that you can get with say the UOB Preferred Platinum Visa. As most of you should know by now, Citi Rebate will be discontinued from 25 April 2019 and cardholders will have until 03 May 2019 to use up their balance or have them forfeited by the end of the day. While this may not be as good as the previous deal, American Express has announced today that American Express Singapore Airlines cardholders can now earn up to 3.3 KrisFlyer Miles per dollar on various participating merchants (capped at S$200 each calendar month) and Starbucks is conveniently one of them.